According to the Association of Certified Fraud Examiners, almost 5% of the worlds revenue is lost to fraud each year. Forensic accountants work to combat this loss by uncovering illicit activity and using their expertise to bring the culprits to justice. Earning an online master’s in forensic accounting is a great way to save both time and money by earning your degree while continuing to work and maintain personal obligations. 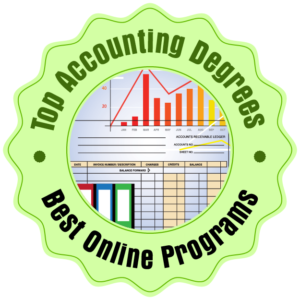 We created this list of the top online masters in forensic accounting to serve as a starting point for your search to find the ideal master’s in forensic accounting program. Programs vary in cost, residency requirements, and student/faculty ratio, but all of our programs were selected from accredited schools with a strong curriculum in forensic accounting. Faculty from these top forensic accounting master’s programs are experienced educators and experienced in the field itself. 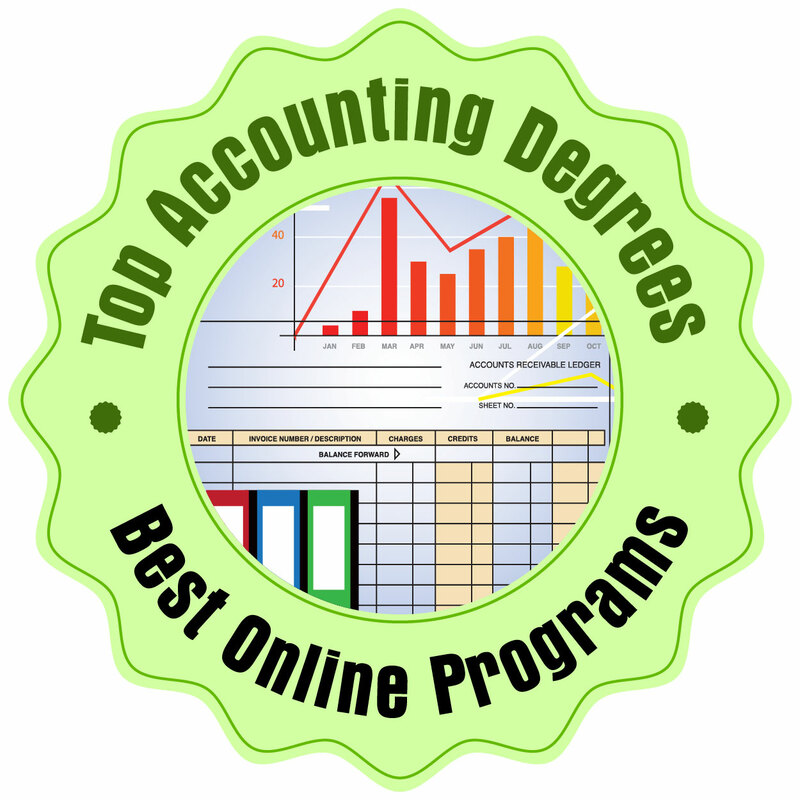 Below is our list of the top online master’s in forensic accounting. 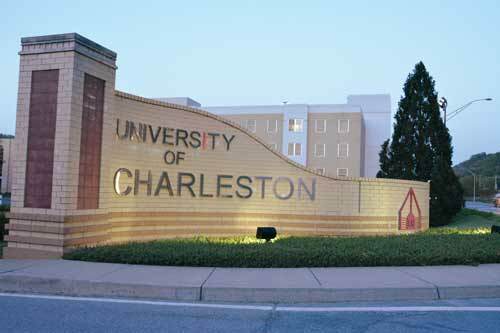 The University of Charleston features an online master’s in forensic accounting designed for working professionals. 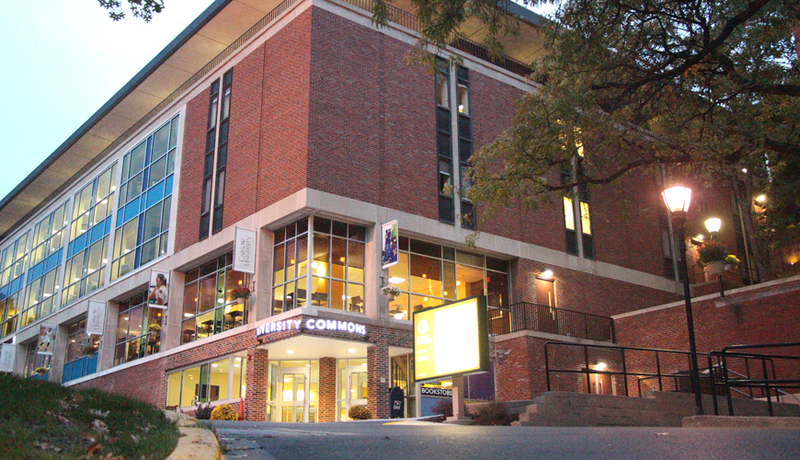 Most course content is delivered online through biweekly virtual classes, however students need to come on-campus for eight weekend visits over the course of the program. Students can earn their degree in just 16 months of dedicated study. Students can expect to gain a broad knowledge base related to forensic accounting including both investigative and communication skills needed for success in the workplace. The interactive curriculum is designed by experts in the field and taught by active practitioners. What sets West Virginia University apart from the competition is its development of an online master’s in forensic and fraud examination developed on behalf of the National Institute of Justice. The top online master’s in forensic accounting exposes students to world class professionals in the areas of fraud and financial crime analysis, interviewing, and international issues. Included in the cost of tuition is the ACFE exam prep course which prepares students to sit for their CFE exam. While coursework is delivered online, there are two-two day residencies required, giving students the opportunity to work closely with industry experts in networking with peers. 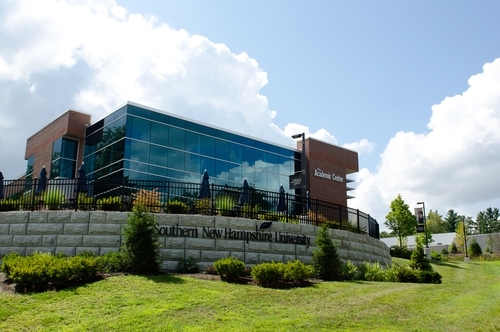 Southern New Hampshire University offers an online master’s in forensic accounting that aligns with the Content and Skill Specification Outlines of the American Institute of Certified Public Accountants. Students have 24/7 access to course content, allowing them to study when it is most convenient. The program can be finished in just 15 months by taking two courses per 10 week term. There is no GRE or GMAT required for admission. SNHU is accredited by the Accreditation Council for Business Schools and Programs, an indicator of quality and high academic standards. The 30 credit hour online master’s in accounting with a focus on forensic accounting and fraud investigation can be completed in as little as 10 months. The nine credit hour concentration in forensic accounting/fraud investigation features courses taught by accounting and business law faculty to train students in fraud investigation, forensic accounting, and litigation support. Online students view lectures, submit assignments, and participate in discussions through an online learning management system. Students have the opportunity to participate in classes on campus as well to engage with peers and interact in person with faculty. 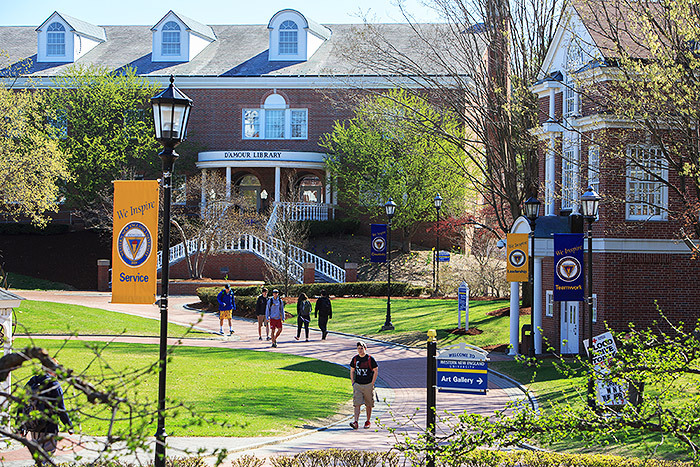 La Salle University features an online master’s in economic crime forensics with online tracks available in corporate fraud and network security. Students will be prepared to detect, deter, and investigate instances of economic crime and potential financial abuse. This full-time, accelerated program is offered 100% online with eight week courses and synchronous learning sessions. The capstone experience portion of the program can either be an industry specific research project or a program-related experiential position. Would you like to earn your online master’s in forensic accounting in just eight months? The master’s in forensic accounting from Bay Path University has five start dates, giving students the opportunity to begin earning their degree right away and finishing in less than a year. The 30 credit hour program is taught by CPA certified faculty who also provide individualized advisement and career coaching. Students already working in the accounting field will benefit from having no classes during the accounting “busy season,” allowing them to focus on their clients. 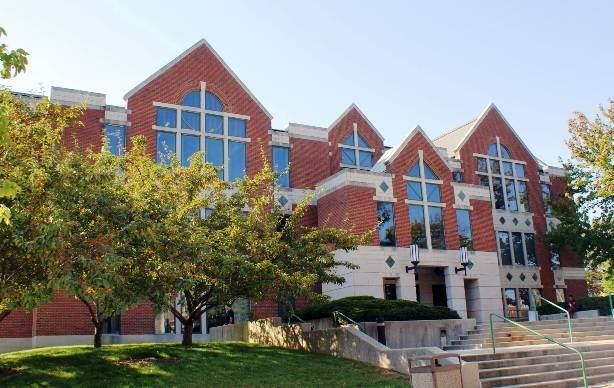 Rider University is one of only two schools in Jew Jersey to have its accounting program accredited by the AACSB. The online master’s in forensic accounting from Rider University features full-time faculty with doctoral degrees in their field. Students can select to be a part of the 16 month cohort program, a rigorous program beginning each fall, or the flexible program which lets students move along at their own pace. The curriculum focuses on the latest practices, regulatory development, and analytical tools in the field of forensic accounting. 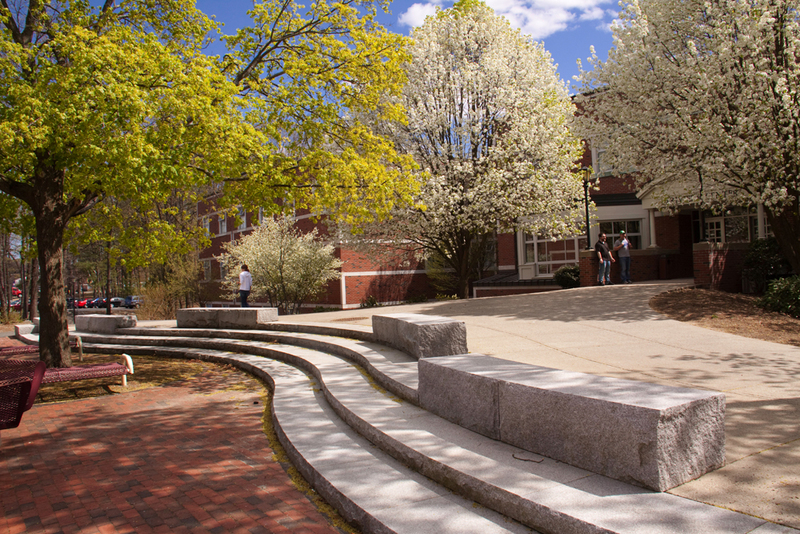 The forensic accounting master’s online program in New England College is an inter-disciplinary program helping students expand their knowledge and understanding of forensic accounting, investigation, and preparation for litigation. Coursework is delivered online through an innovative and dynamic learning platform. 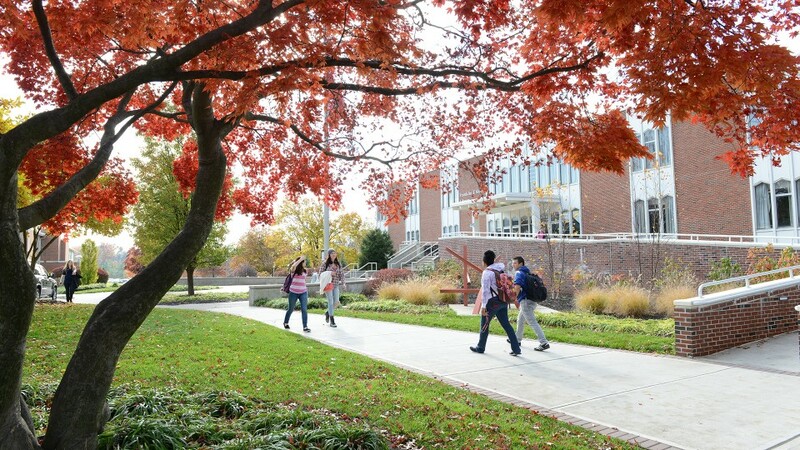 Students can earn their degree in about two years of study and have the opportunity to enter the program every seven weeks throughout the year. There are no GMAT or GRE requirements for admission. Coursework is easily accessed 24/7 and there are no residency requirements. Colorado Technical University offers an ACBSP accredited online master’s in forensic accounting. Students will learn how to assist organizations to run more effectively, keep accurate public records, and ensure taxes are paid properly. This 48 credit hour program includes coursework in ethics, managerial decision making, financial reporting, auditing, and forensic accounting. Multiple start dates throughout the year means students can begin the program at their earliest convenience. The online learning environment makes the program flexible and convenient for those who plan to continuing working while earning their degree. 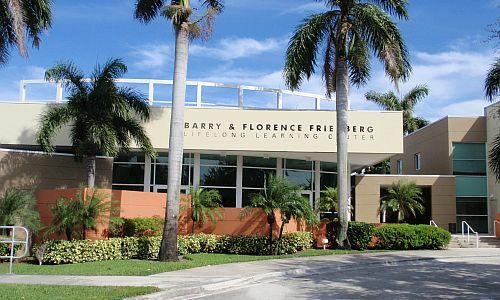 Florida Atlantic University is an AACBS accredited business school offering an online master’s in forensic accounting open to students of any undergraduate background. There is no GMAT required (provided students have an acceptable GPA). Students can participate in a live videoconference through the web every Saturday morning, or stream lectures later when it is more convenient. 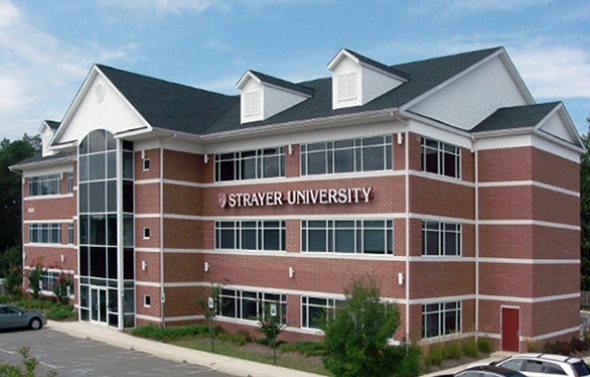 Strayer University features an online master’s in forensic accounting designed to prepare students to perform fraud audits, manage accounting responsibility, and prevent and detect fraud. This 12 course master’s in forensic accounting online includes coursework in fraud prevention and detection, emerging auditing technologies, and forensic accounting tools and practices. As the first master’s program of its kind in the nation, the online master’s in fraud and forensics was designed by experts in accounting, law enforcement, government, and corporations to combat white-collar crime. This 30 credit hour program is offered 100% online with no GRE or GMAT requirements. Unique course offerings, such as cybercrime and white collar crime, mean students stay on top of the latest trends and behaviors in financial crime. Students can earn their degree in just one year of full time study. 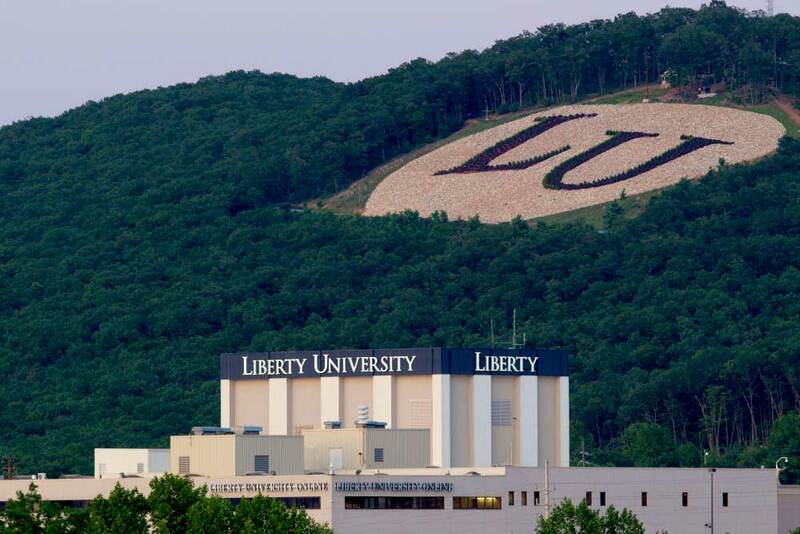 Liberty University features an ACBSP accredited master’s in accounting with a specialization in forensic accounting. This 100% online program not only prepares students for an exciting career in forensic accounting, students will also meet the academic requirements needed to sit for the CPA exam. The 30 credit hour online master’s in forensic accounting focuses on the identification, understanding, and prevention of fraud. Courses include information technology and fraud, accounting ethics, fraud examination, and corporate government and fraudulent financial reporting. 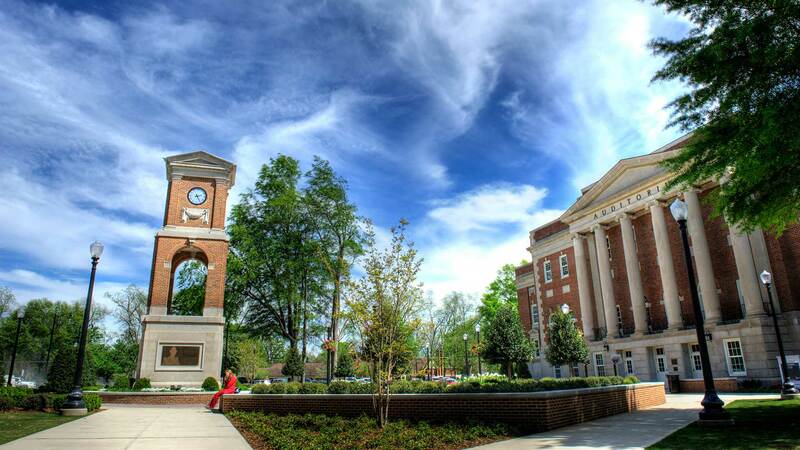 The University of Alabama at Birmingham is considered one of the best business schools in the country according to both U.S. News and World Report and The Princeton Review. The AACSB accredited online master’s in forensic accounting is the perfect way to develop leadership skills and expertise in forensic accounting to be successful in the field. Faculty are award-winning experts in the industry and give students individualized attention in an online environment. A flexible transfer credit policy means students can receive credit for recent relevant coursework, saving both time and money. 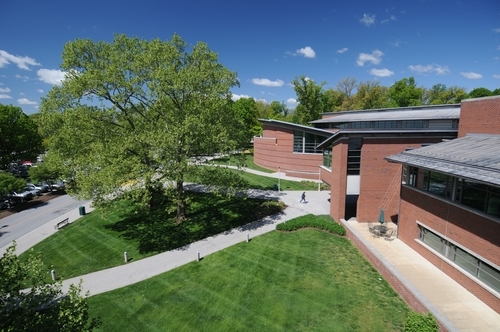 The online master’s in forensic studies at Stevenson University provides students with general knowledge in forensic accounting, information technology, and investigations. Elective coursework is available in both forensic accounting and digital forensics. Courses are delivered in eight week sessions, allowing students to move quickly through the program. A mock trial capstone experience is one of the highlights of the program. Students have the opportunity to investigate, collect evidence, and present evidence in a courtroom setting that can be completed either online or on campus.